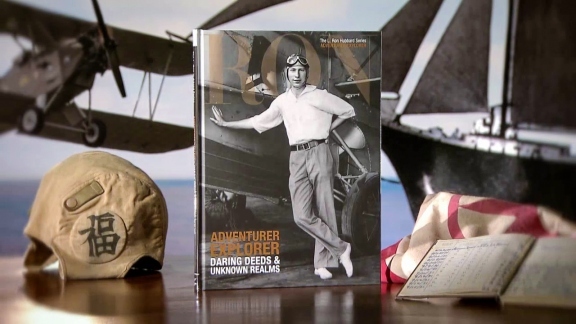 Discover a classic American West, soar majestic skies at the dawn of aviation and sail with L. Ron Hubbard through his far-flung explorations at the outset of his greater life’s journey. Anecdotes, articles and photographs illuminate all. I have all the world around me. 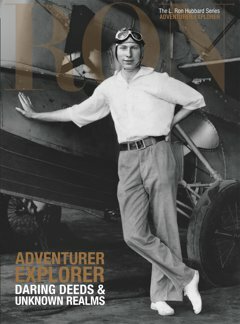 My walls are 180 East Longitude and 90 North and 90 South Latitude.… Adventure is my guidon.